TMR900-03 Portable Weather Station is a mini weather station that features highly integrated, micro-power consumption, lightweight and elevator tripod for rapid set up. It is ideal for varions of short-term meteorological observations, long-term continuous monitoring of small weather station and requirements of mobile real-time weather data capture; Designed with integration of five often used sensors,including wind direction, wind speed, barometric pressure, temperature, humidity, (additional sensors can be customized). 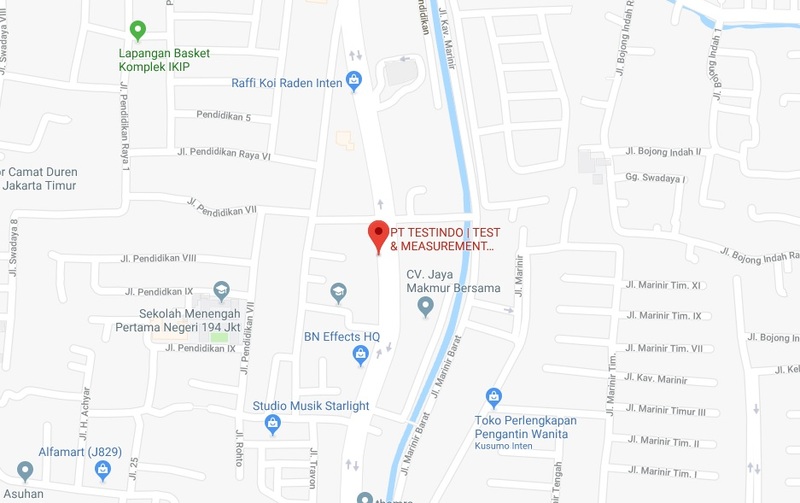 The test data can be sent to a fixed meteorological data center or vehicle mobile center system via RS232, RS485, USB or GPRS wireless communications. 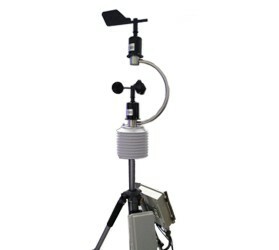 TMR900-03 Portable Weather Station is a mini weather station that features highly integrated, micro-power consumption, lightweight and elevator tripod for rapid set up.